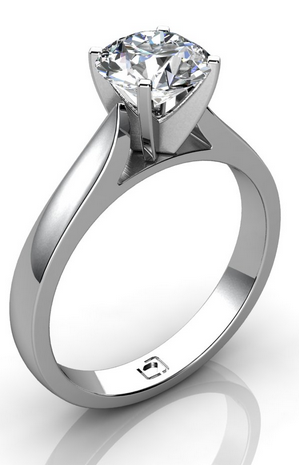 The elegant “pinched shank” really looks great on this ring. 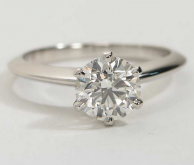 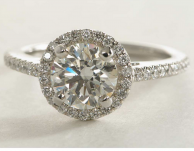 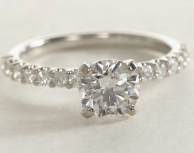 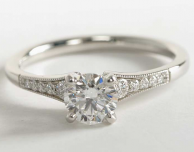 Look at how it gradually tapers off towards the center diamond, giving it a flowing, consistent look. 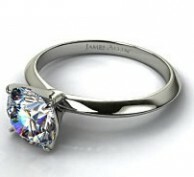 Quite nice! 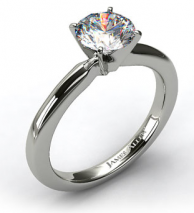 Versatile as well, this ring can be set with a diamond of any shape and size.